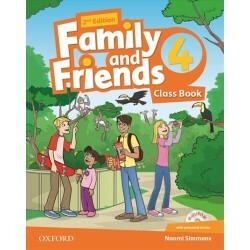 This second edition updates a course which has proven to be a perfect fit for classes the world ov..
New Family and Friends 2nd Edition combines' brand-new fluency, culture, assessment, and digital r..
Class Book and Multi-Rom Pack New Family and Friends 2nd Edition combines' brand-new fluency, cu.. This second edition updates a course which has proven to be a perfect fit for classes the world over. 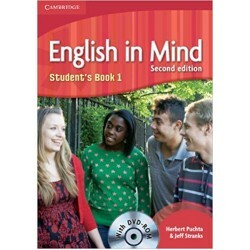 Engaging content and a strong focus on grammar and vocabulary combine to make this course a hit with both teachers and students. 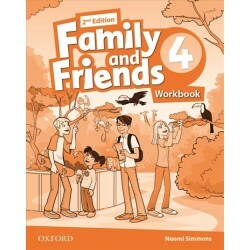 This Workbook provides extra language and skills practice for use both in the classroom or at home. 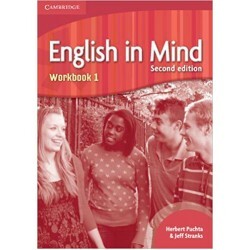 It also includes extra vocabulary exercises corresponding to the expanded lexical sets in the Student's Book 'Vocabulary bank'. 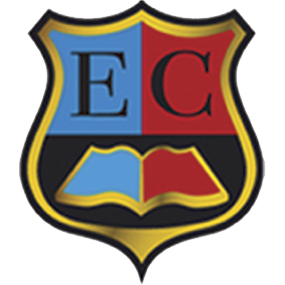 'Study Help' and 'Skills Tips' sections give learners extra support and guidance. 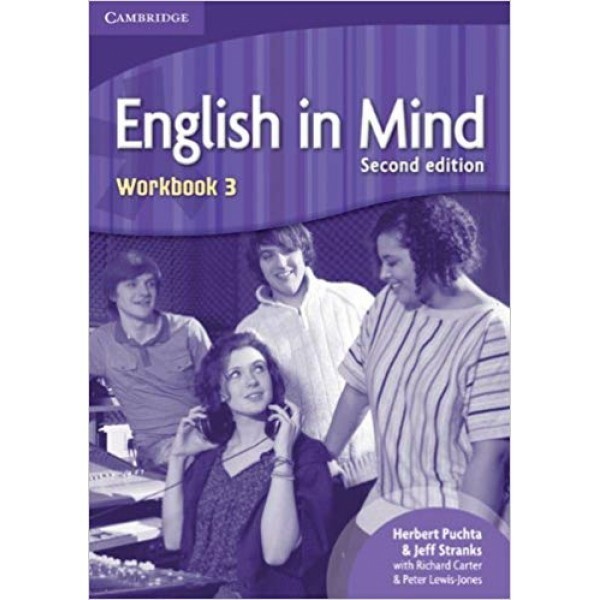 The audio content to accompany the workbook is included on the Student's Book DVD-ROM and on the Audio CDs.